Wow, hasn't the weather in the UK been so nice! I think last weekend was probably when the heatwave kicked off, however rather than been outside, I was at the Fabb blogger event in Manchester's Northern Quarter. Not to worry though as it was a really great day. Ray and Tor, the organisers, did such an amazing job with it! 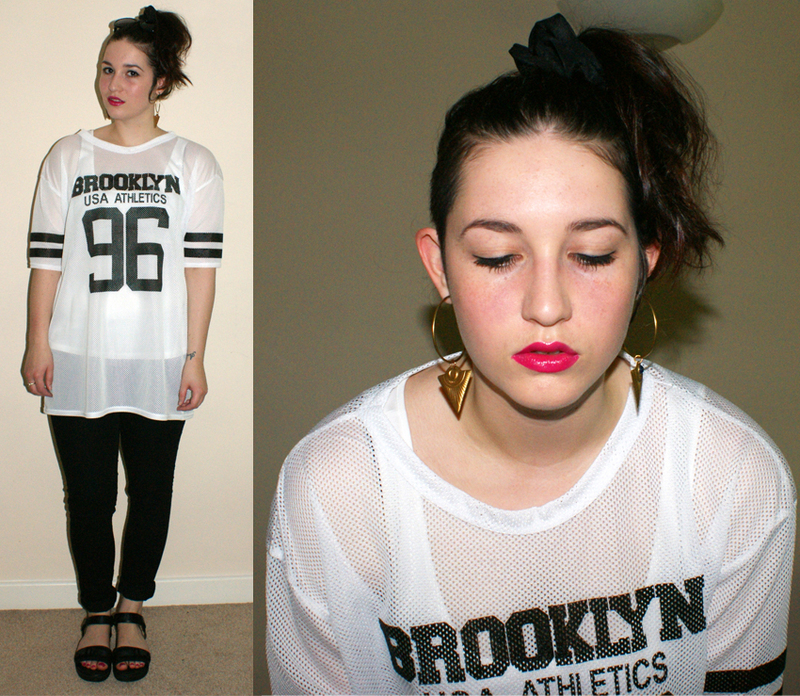 I've started wearing my hair up more and more at the moment now it's long enough- too hot to keep it down! I've also got a closeup face shot in there as I'm wearing some new makeup. I was recently asked to choose a few things from Debenhams to try out. I actually didn't realise they stocked MAC (I'm sure they didn't in my local store when I last went) so that was a nice surprise. I chose a new lipstick- Lickable, which is a Creme Sheen. I've never had one of the Creme Sheen lippies before and actually really liked this. It's a really bright pink with a slight blue hint. I think fans of Girl About Town would love this one too. I also chose the Superslick Liquid Eyeliner in On The Hunt (black). I was actually really impressed with this liner; it dries super fast and doesn't budge all day. I went out with friends after the Fabb event and didn't need to reapply it all night! 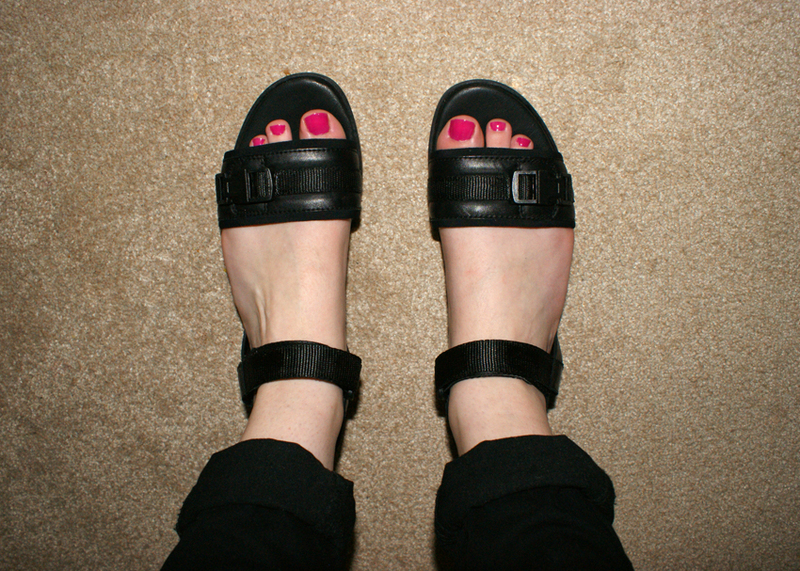 I'm also wearing my new favourite sandals ever. Introducing the Vagabond Flora's! They have been likened to 'Dad on Holiday' sandals by some and I'm not gonna lie, I spotted an aging gent wearing a very similar brown pair in the park yesterday but I love them all the same. I got these half price in the ASOS sale; still there I believe. I actually had a mini crisis at the checkout as I couldn't decide between black or white so ordered both! Sadly I had to part with the white, despite quite a few people preferring them. Black 'til I die. I was there as a kind of hybrid guest. 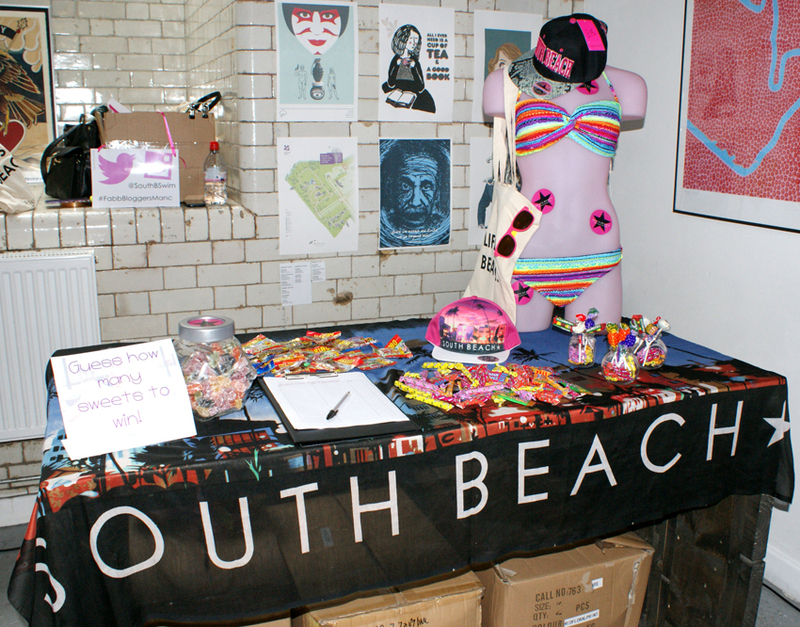 I'm sure some of you will know that I work for South Beach Swimwear and we took the brand along on the day so I got to experience the event from a brand point of view as well as a blogger. As I blogger working professionally on a brand, it's great for me to get feedback from other bloggers as I truly believe that bloggers are overtaking traditional media in terms of trendsetting. As always, it was lovely to speak to everyone on the stand and get people's thoughts on the collections. There were some other amazing brands there too. Among my favourites were fashion bag brand La Moda. Loved the black bag below. Plus Tinned Bananas who I absolutely adore. Must admit, I've ready bought some stuff with the generous discount code they gave us! Check out their amazing prints. And also Lavish Alice. Their Autumn/Winter'13 collection is AMAZING. Fell in love with their checked, vinyl trim blazer below. Other great brands at the event who gave us a generous supply of goodies were Vita Liberata a self tan brand stocked by top salons, Health Point Ltd. who gave everyone really generous goody bag full of beauty products (their Derma V10 products are really great value- keep a lookout!) and Eldora false eyelashes who make the most insane fancy lashes! Ray and Tor also had the most amazing event goody bag put together for everyone too. I had to take a video of my haul from the day because there was so much! A massive thanks to Ray and Tor a wicked day. 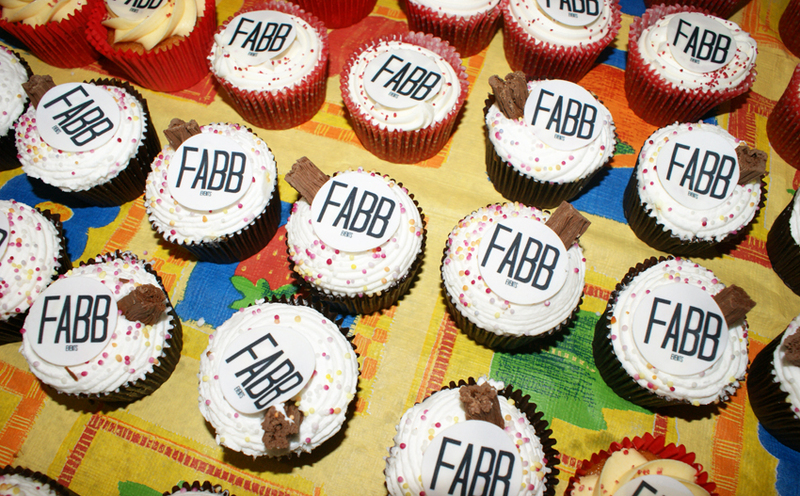 If you're a blogger, make sure you look out for Fabb Events coming to a city near you. Looks like another amazing event! I love your makeup - especially your lipstick. Do you know the exact name of it? I'd love to get some. Have also completely fallen for that checked Lavish Alice blazer - want! You got some great photosmfrom the day and I love your lipstick! Some great pieces there, especially love that black bag! Hope you're well and hope to speak soon!